Get away from the heat and dust of big cities, settle into a cozy chair with a mug of steaming hot coffee and watch the fog roll over hills and valleys as a cool wind swishes past charming cottages. Such a relaxing experience at a pristine hill station does not have to burn a hole in your pocket. 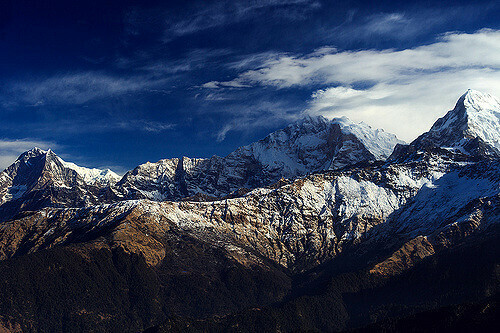 Not only the Alps or the Rockies, but also the Himalayas in the north of the country promise a restful vacation. 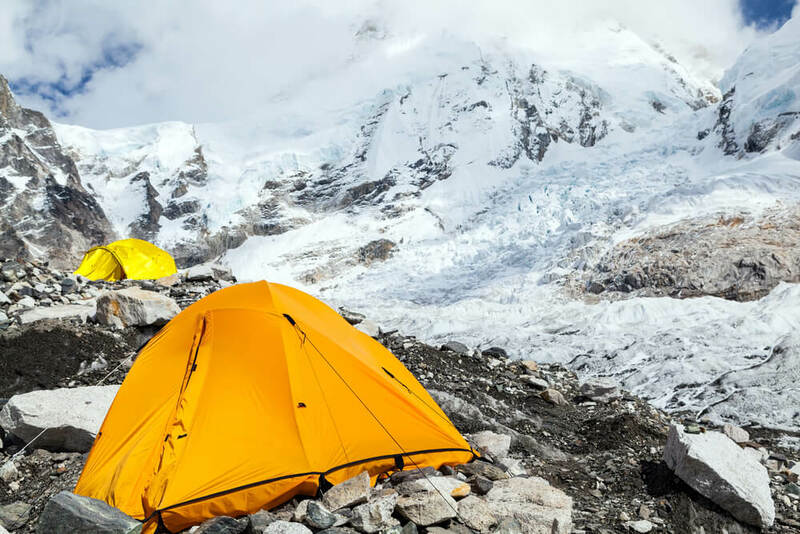 Plan your perfect holidays in the Himalayas with Thomas Cook. Rejuvenate yourself in heavenly Himachal with a week-long stay. 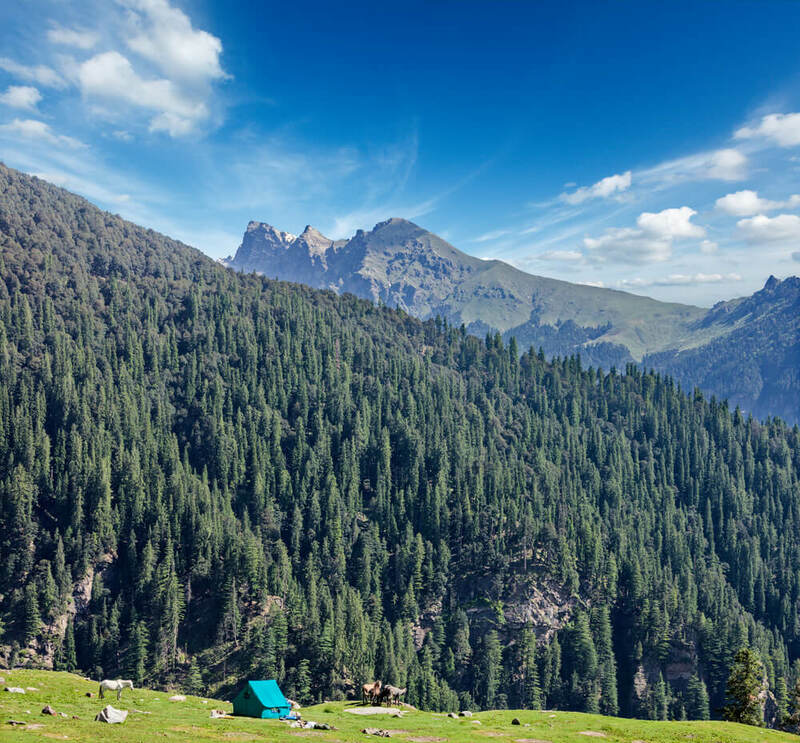 Manali, located in Kullu Valley, is a popular spot for holidays in the Himalayas. In summers, the hill station is cool and inviting. But in winters, it transforms into an enchanting place covered in snow. Rohtang Pass, a major attraction, is close to Manali. Visitors love to explore the Victorian architecture of Shimla. It is a popular spot for honeymooning too. Getting to Shimla by train to Kalka is an experience few travelers want to miss. There’s lots to do in the city that also has a museum and a gallery. While on a trip to Himachal Pradesh, you could go over to Panchkula. Visit the gardens in Sector 5, famous for their cacti. 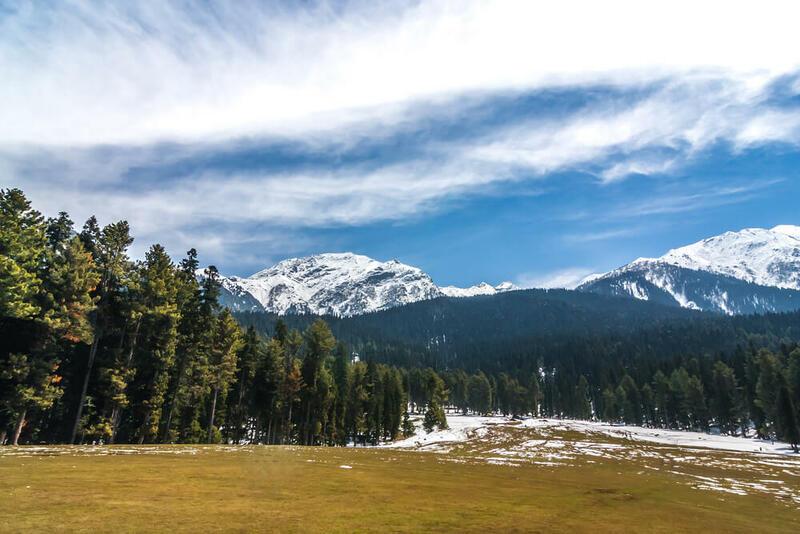 After exploring Himachal Pradesh, you can head over to exotic Kashmir, which is known throughout the world for its beauty and a reason for the popularity of India holidays. Begin your journey in Srinagar, where you can see the Mughal Gardens and Dal Lake. Pahalgam has been described as heaven on earth. The Amarnath Yatra begins in this town. See the place on ponies for a great experience. The other notable tourist attractions during Kashmir holidays are Gulmarg, known for the highest cable car in the world, and Sonmarg. You can also see the exceptional natural beauty of magical Ladakh during your holidays. Leh is a busy tourist town where you can see the Royal Palace and the charming Old Quarters. Visit the places frequented by Silk Route traders in Nubra Valley. This is the place to see the cold desert and Bactrian camels. End your sojourn at Pangong Tso during your Ladakh tour. It is the impressive lake made famous by the blockbuster movie “3 Idiots”. Planning a holidays in the Himalayas can be confusing. But here we will tell you everything you need to know to have restful vacation.